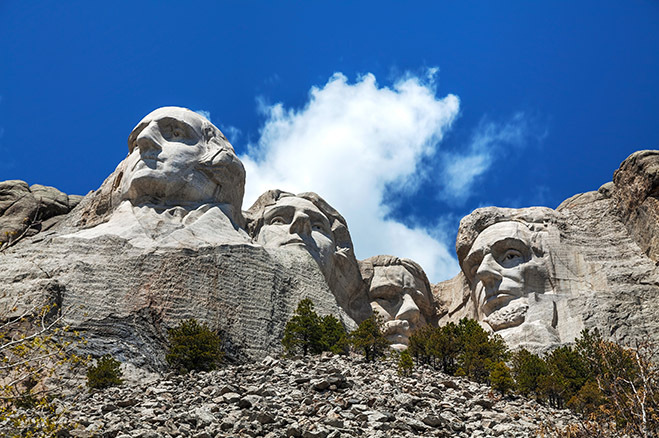 In honor of Presidents' Day, we thought it would be fun as the top antioxidant and super food in the land to share some fun trivia about the top office in the land, the President. Plus we've found some other great presidential trivia. Valentine's Day is just around the corner. Surprise your Sweetie with a unique gift or adventure on Valentine's Day that will melt their heart. We've come up with 7 super ideas that will definitely make points with your Valentine now and throughout the year. Plus we've found over 200 other ideas to ensure you have the most romantic Valentine's Day. Although Gummy Chews may seem like kids’ stuff, adults and kids alike love Superberries Aroniaberry Gummy Chews. Made from Superberries organic Aroniaberry Concentrate and sweeteners, our chews deliver powerful antioxidants in every bite. 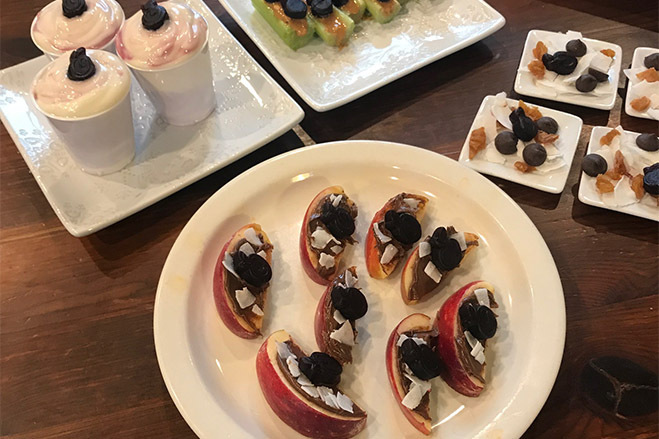 Here are a few snacks ideas using our Aronia Gummies that the whole family can enjoy.